I believe that the most successful inspection for bed bugs is the use of bed bug detection dogs in collaboration with a skilled pest control operator, so that he/she can confirm our bed bug dog alerts with a visual evidence. This kind of evidence is particularly important after a post treatment for bed bugs, whether a fumigation, heat treatment, pesticide treatment or any other acceptable treatment by pest control experts. 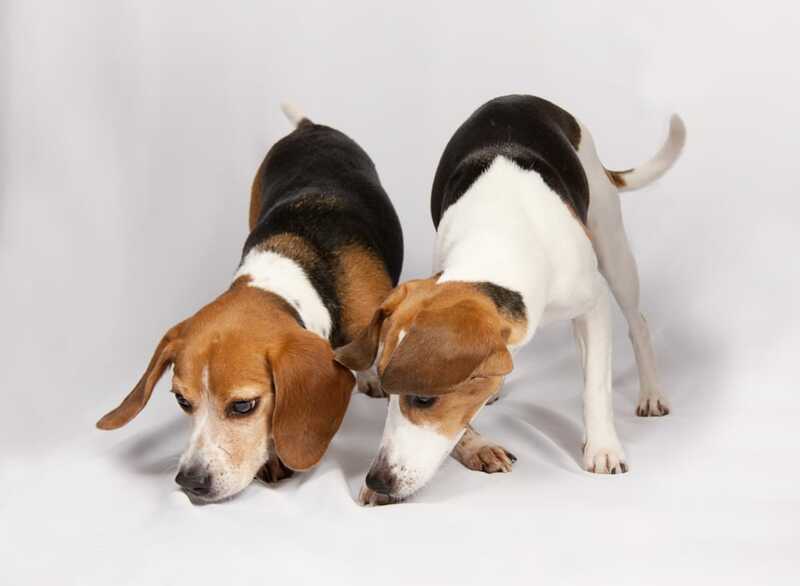 However, in the case of a pre-treatment canine inspection, a visual evidence of bedbug activity encompasses other proofs besides a live adult or larvae. usually in clusters; cast skins of molted bed bugs; eggs – whitish and a bit smaller than a grain of rice. BTW, one way to tell if it is rice or a piece of felt vs. an actual egg is that if you try to gently move it, the egg will resist moving. This is so because the egg is attached with a sticky substance to its substrate. Blood is generally not a good proof for bed bug activity as there are many reasons unrelated to bed bugs that explain blood stains. However, please remember that it is perfectly understandable that a skilled bed bug inspector may not find evidence of bed bug activity if in very low infestations: hidden in the bed frame; in the myriad, dark and inaccessible places in the bed’s box spring; behind the wall; behind an outlet; in crevices and other tight and dark places. That is where our canines are best at: they can “see” with their nose the scent of bed bugs that humans can’t see with their eyes.